These live Michigan Thumb webcams are from various spots along the shore and within the Thumb region. If the webcam is live you will see a preview image below. If you have a webcam to add contact us. The Caseville Beach webcam provides the ability to control where the camera is facing and offers preset views. The Caseville Beach-cam is not reliable. The Sandpoint webcam provides a single view of Lake Huron. It is also a Weather Underground station. The Sandpoint-cam is highly reliable. The Sebewaing Water Tower Skycam provides a static view of Sebewaing and Saginaw Bay. 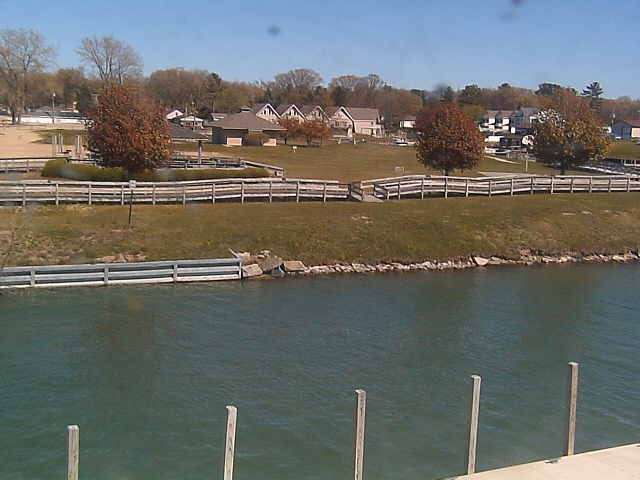 The Harbor Beach Harbor webcam provides the ability to control where the camera is facing and offers preset views. The Harbor Beach-cam is highly available. The Port Austin Harbor webcam provides the ability to control where the camera is facing and offers preset views. The Port Austin Harbor-cam is highly available. The Thomas Marina webcam provides the ability to control where the camera is facing and offers preset views. The Thomas Marina-cam is highly reliable.